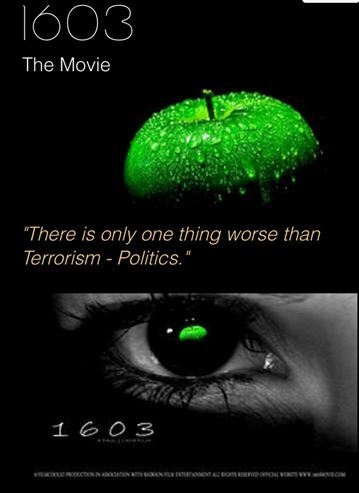 Danny Darren and the team at Baiboon Film Entertainment have been working on their new project 1603 Film and with Paul J. Lane in the director’s chair and Tony Fadil handling all things production it is due to be a knockout film. 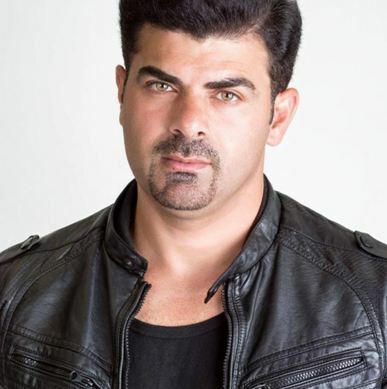 As an Asylum seeker Aryan starts to integrate himself in to the film industry, not all is what it seems as a filmed action scene goes horribly wrong when it is attacked by terrorists. As the sole survivor he is blamed as an insider for the activists. The only person to stand by him is an English woman who carries his child. As the country that welcomed him turns against him publically, his only saving grace seems to be the law that protects him. Detectives start to dig deeper in to Aryans past and find evidence of military training which adds more weight to the conviction that the public are crying out for. Time for a deal or is this man really innocent? Darren also paid homage to his fellow producer Tony Fadil “Our producer is amazing he works really hard”. As of yet no release dates have been announced but the film is due out in 2015 and it will be a very well thought out film which will cover relevant and present day issues we continue to see.